Leigh Hines is a self-publishing travel writer/lifestyle blogger and travel and tourism hospitality marketer. 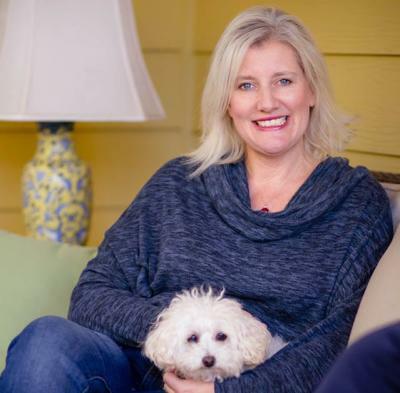 Leigh is the founder of the HinesSight Blog, her personal website where she features food, hotels, travel, life and (sometimes) parenting with her own Southern personal spin. In January 2015, Leigh founded the #outaboutnc travel community to develop her N.C. audience and to market tourism in North Carolina. That platform currently has more than 19,000 community members who also love N.C. travel and food. Leigh is a graduate of UNC-Chapel Hill and remembers life before social media and the internet. Leigh Hines discussed influencers and how you can work with them at the January 22, 2019 Hospitality Association meeting. CLICK HERE to download Leigh&apos;s presentation.